Chilton County is known for its world famous ‘Chilton County Peaches’. The County, centrally located along I-65, is home to award winning schools, the newly opened Chilton St. Vincent’s Hospital, as well as, Jefferson State Community College Chilton Campus. Its cities and towns are friendly and family oriented, offering community events and activities year-round. Along the Coosa River in Chilton County, Lay Lake and Lake Mitchell offer wonderful outdoor recreation amenities. Chilton County is a great place to live, work and play! 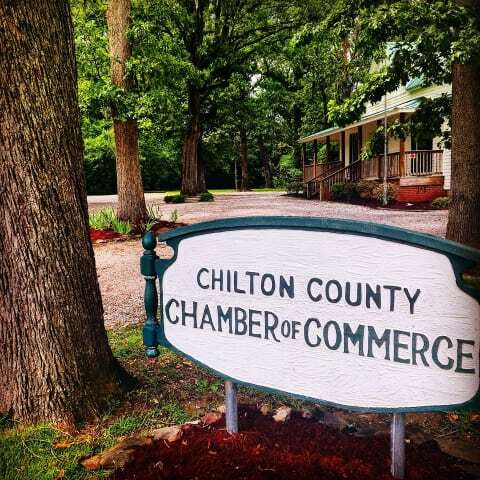 The Chilton County Chamber of Commerce and the Chilton County Industrial Development Board are dedicated to the future growth, health and prosperity of Chilton County. We serve Clanton, Jemison, Maplesville, Thorsby and Verbena.